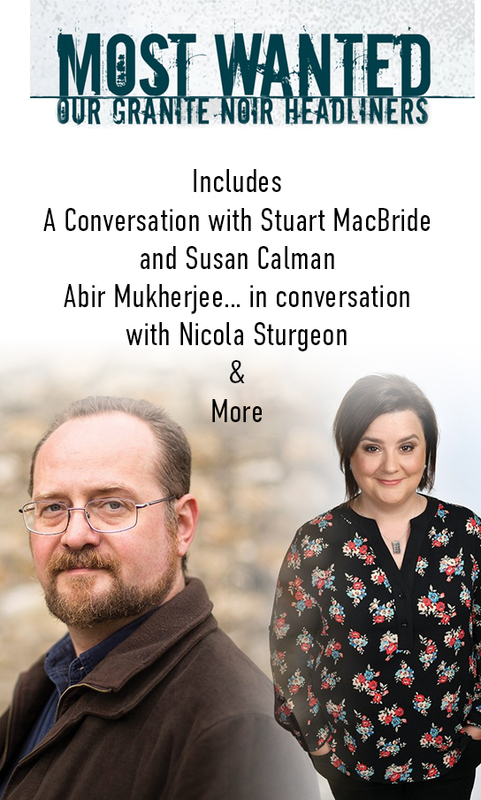 We’re delighted to welcome back Festival Ambassador and hometown hero Stuart MacBride in conversation with Susan Calman, to talk about his life and work, and The Blood Road, the newest Logan McRae novel. It finds Logan, whose past isn’t exactly squeaky clean, working for Professional Standards, policing his fellow officers. When Detective Inspector Bell turns up dead in the driver’s seat of a crashed car it’s a shock to everyone—because Bell was buried two years ago. At least everyone thought it was Bell they’d buried. Where’s he been all this time? Why did he disappear? And what made him return from the dead? Can Logan unbury those secrets before anyone else dies? In A Rising Man he introduced ex-Scotland Yard detective Captain Sam Wyndham and ‘Surrender-Not’ Banerjee. Set in Calcutta in 1919, it was inspired by Mukherjee’s desire to learn more about a crucial, but often overlooked period in Anglo-Indian history. It won the Harvill Secker/Daily Telegraph crime writing competition and was longlisted for the CWA Gold Dagger. 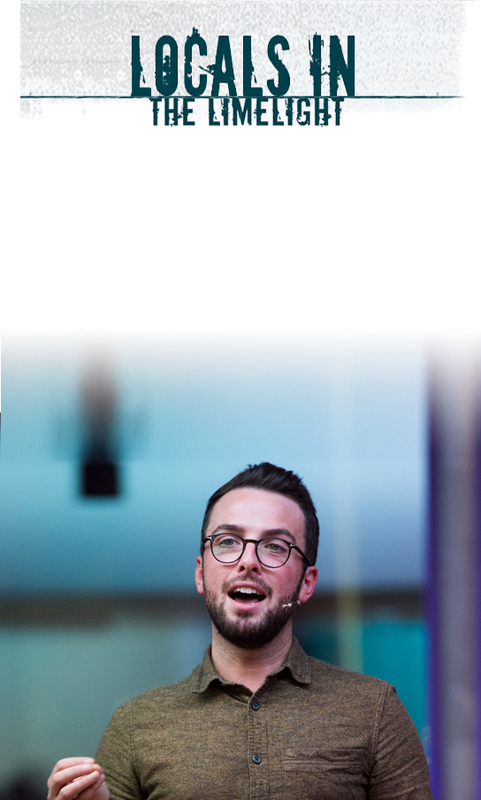 This event will be chaired by Scotland’s First Minister, Nicola Sturgeon. A voracious reader since childhood, Ms Sturgeon is well-known for her love of literature and is an advocate for reading. She established the First Minister’s Reading Challenge in 2016, to encourage children to pick up a book and expand their imagination, and her Saturday night Twitter feed is filled with recommendations from her weekly reading. She has described books as “amongst my very favourite things in life”, with crime fiction a favourite genre. In 2014, with the blessing of Agatha Christie’s family and estate, internationally bestselling author Sophie Hannah revived the career of Hercule Poirot with The Monogram Murders. Her second Poirot novel, Closed Casket, was an instant Sunday Times top ten bestseller. Now, in The Mystery of Three Quarters, Poirot grapples with a poison pen campaign mounted in his name, and a mysterious stranger called Barnabas Pandy. Who is he? Is he dead? Was it murder? Sophie will talk about her lifelong love of Agatha Christie, and describe how she got inside the author’s mind to bring everyone’s favourite Belgian back to life. We have lots of interesting conversations under our Interrogations Banner from all walks of crime writing. 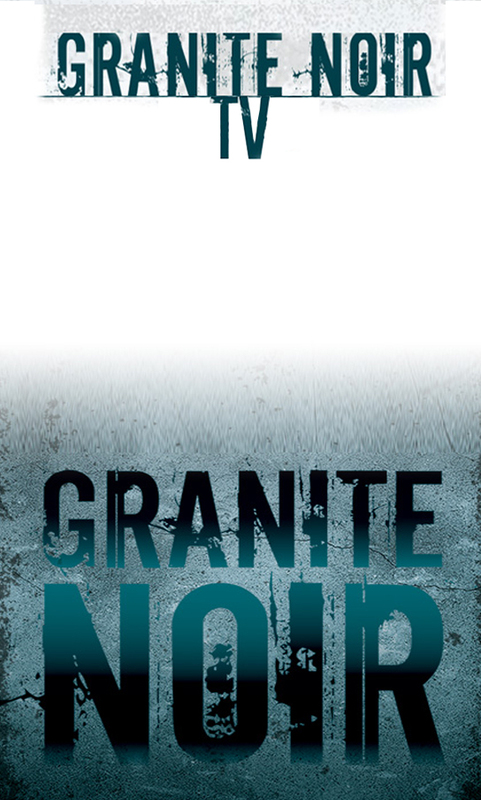 Granite Noir will be back 22nd – 24th February 2019 across various venues in the City. Granite Noir is proud to offer a stage to North-east writers. 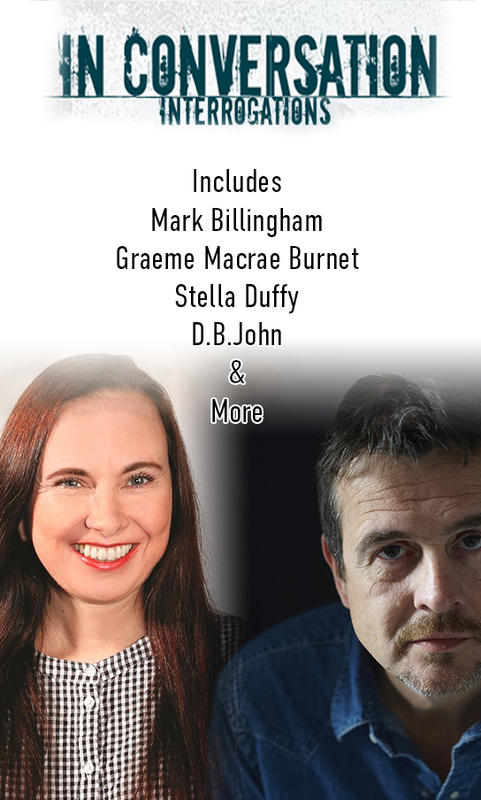 This year five of the region’s most talented authors will read extracts from their noir fiction ahead of some of the festival’s main events.